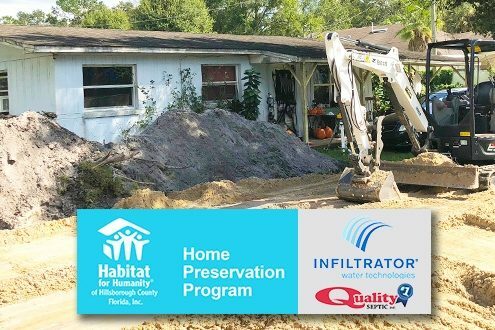 The Big Dig - Home Preservation Program helps veteran replace septic system and more! 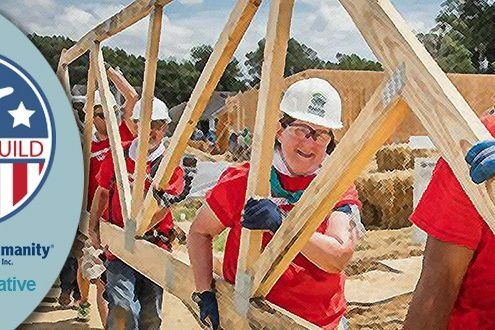 https://www.habitathillsborough.org/wp-content/uploads/2019/01/Blog-page-HPP-septic.jpg 330 780 Robin Macar https://www.habitathillsborough.org/wp-content/uploads/2016/03/Horizontal-logo-2color.jpg Robin Macar2019-01-09 17:25:312019-01-09 17:25:31The Big Dig - Home Preservation Program helps veteran replace septic system and more! 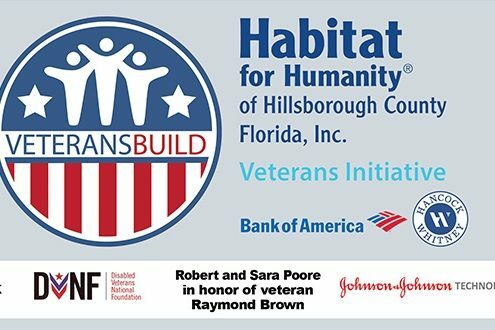 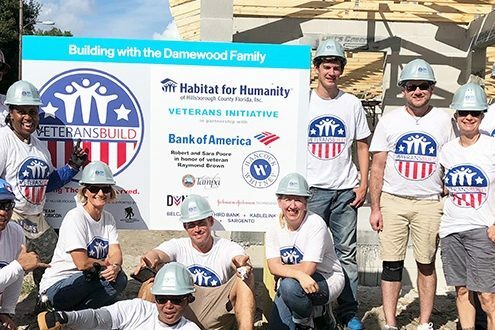 Seeking volunteers and sponsors for Habitat Hillsborough Veterans Build! 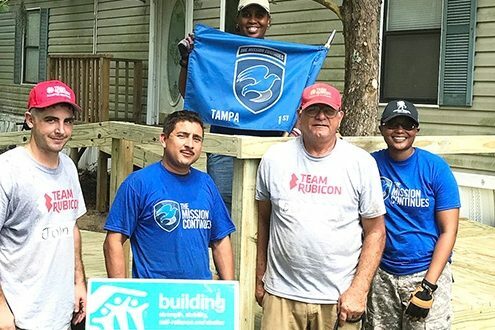 https://www.habitathillsborough.org/wp-content/uploads/2018/08/Blog-page-VetBuildevent.jpg 330 780 Robin Macar https://www.habitathillsborough.org/wp-content/uploads/2016/03/Horizontal-logo-2color.jpg Robin Macar2018-08-08 17:16:322018-08-08 17:22:55Seeking volunteers and sponsors for Habitat Hillsborough Veterans Build!